SEBASTIAN – The National Hurricane Center is only predicting a tropical wave that could turn into a tropical storm within the next 48 hours, with an increase of chance of rain this coming week for Sebastian and Vero Beach. There’s been an uptick in rumors that a major hurricane could strike our area next week, but that’s not what the National Hurricane Center is forecasting. The next tropical storm will be called Florence. Florence will not be a hurricane at this time but will bring rain as it continues to travel in the Atlantic to the west-northwest. 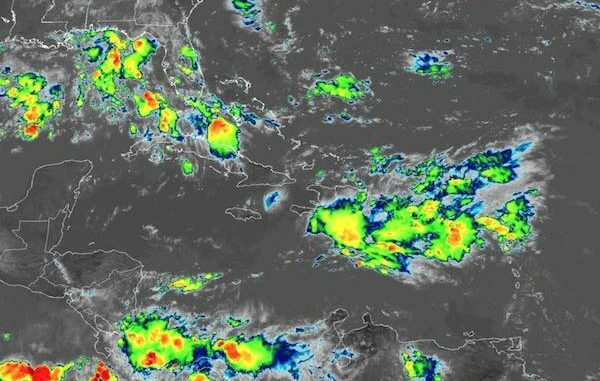 “The system is moving toward the west near 12 mph, and this general motion with a gradual turn toward the west-northwest is expected to continue during the next few days,” the National Hurricane Center said. We usually don’t report on any storms this early in advance, but wanted to address some of the rumors going on around town. We will report any weather that could impact our area, but don’t see any need to address rain from Tropical Storm Florence unless it turns dangerous. It’s been a quiet hurricane season, and so far the threat of a major hurricane hitting Florida has been downgraded.